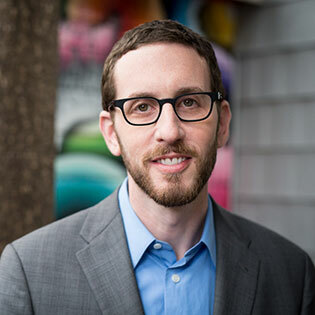 Please join the Harvard Club of San Francisco, the Harvard Kennedy School Alumni Network, and the Harvard Law School Association of Northern California for a reception and conversation with State Senator Scott Wiener. Senator Wiener will discuss current legislation he is working on, important issues California faces today and in the future, and LGBT rights. Previously he served on the San Francisco Board of Supervisors and as Deputy City Attorney. He received a bachelor’s degree from Duke University and a law degree from Harvard Law School. Elected in November 2016, Senator Wiener represents District 11 which includes all of San Francisco and portions of the northern peninsula.